THOMASTON, Maine — At a net cost of $2,000, the state has bought back about 5 acres of coastal property sold in a controversial deal to the Maine State Prison warden. On Sept. 21, the state Attorney General’s Office bought back for $177,000 three parcels of land from Maine State Prison Warden Patricia Barnhart and her partner. The state had sold the property for $175,000, but later discovered the sale was illegal. The $2,000 difference reimburses Barnhart for closing costs from the sale. When details about the initial transaction came to light last spring, it prompted hearings from different legislative committees, led to an executive order from Gov. Paul LePage setting up policies to stop such deals in the future, and generated widespread media attention. The land involves three separate pieces of land at 22, 26 and 30 Ship Circle in Thomaston near the prison. 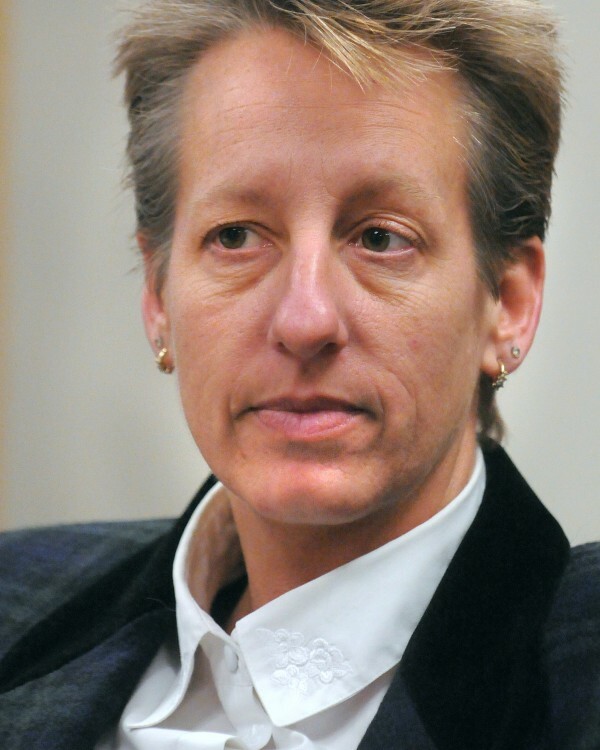 When Barnhart was hired as warden in 2009, she was offered the chance to live in a home on one of those properties. Traditionally, that home has been provided to wardens as part of their compensation package but Barnhart knew the property was up for sale and that she probably would not live there permanently. The state put the land up for sale in an effort to raise funds to help balance the budget. Barnhart negotiated with a real estate firm representing the state and bought the property for $175,000 — well below the $458,000 assessed by the town — with plans to turn it into a seven-lot subdivision. When word got out, Attorney General William Schneider investigated and concluded that the sale should be voided because of the conflict of interest in having a state official enter into such a financially beneficial contract with the state. BDN writer Eric Russell contributed to this report. To view the closing statement from the land purchase, click here.